**EDIT Friends, Cowboy Dan died. My heart is broken. Thank you for your words of hope and thoughts and prayers. Did you just sing that jingle in your head when you read the title? I sure did when I typed it. 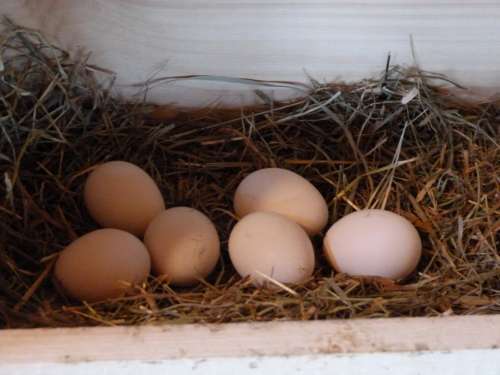 My chickens have come out of their winter non-laying phase and have started to gift me with eggs again. I’m always looking for new ways to cook them. What’s your favorite? Any go-to, easy recipes you can share?